New users want to love your product, despite what your churn fears may tell you. Users sign up for your product because they are fed up with the status quo and want a better way forward. It should be a no-brainer that they want to be impressed instantaneously. The first thing new users see, which is the welcome page, should deliver immediate valueand encourage users to take meaningful actions that deepen engagement. Yet too many SaaS products conflate that first-hand, in-product experience with other means of communication, namely email. 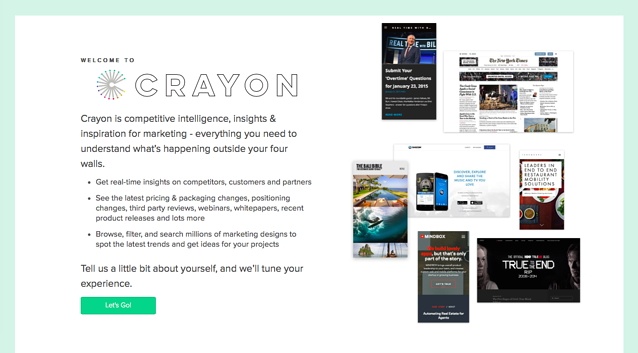 Both welcome pages and welcome emails are important, but it’s helpful to think of them as two different tools for engaging new users. The trick is knowing when, and how, to use each to create the most seamless and love-inducing onboarding experience possible. Email has an entirely different function. People use email to collaborate with coworkers or keep in touch, not to learn more about your product. As Janet Choi of Customer.io put it, the purpose of welcome emails is to share your company’s vision and purpose. Email is the best place to start a conversation with new users and get them to open subsequent emails. A product-centric welcome email is a missed opportunity to supplement your product experience and build a deeper connection. To create a truly optimized and motivating onboarding experience, welcome pages and welcome emails need to be aligned. 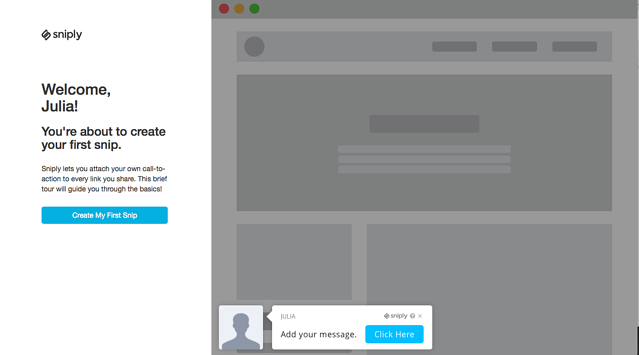 User onboarding makes it as easy as possible for users to benefit from your product’s value. Demonstrating this value on your welcome page is must. Onboarding is especially important if users overcame friction to get into your product. Product tours are most compelling when they focus more on the value and less on the instructions. In MailChimp’s case, these how-tos—learning account settings and searching— aren’t really the first steps that a new user would take. After the product tour, users have just their dashboard with a list of potential next steps to go off of. The email does show how nice MailChimp emails can look, demonstrating the value of the service, but it could have done more in showing off MailChimp’s distinct and fun personality. 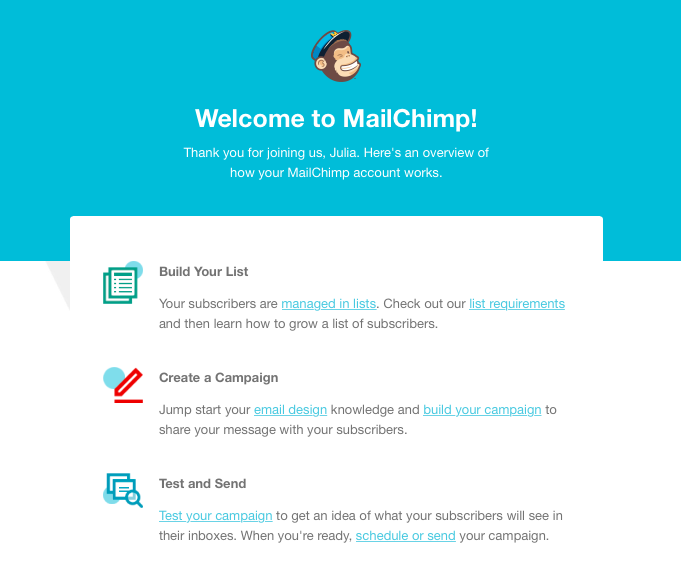 MailChimp’s attempt to divvy up onboarding ultimately creates an unfulfilling in-product experience. The tour gives users everything they need to know, and nothing they don’t. Users see this dashboard after entering just their name and email. The two call to action buttons are distracting, but the page looks so clean otherwise that it's hard to resist continuing the flow. 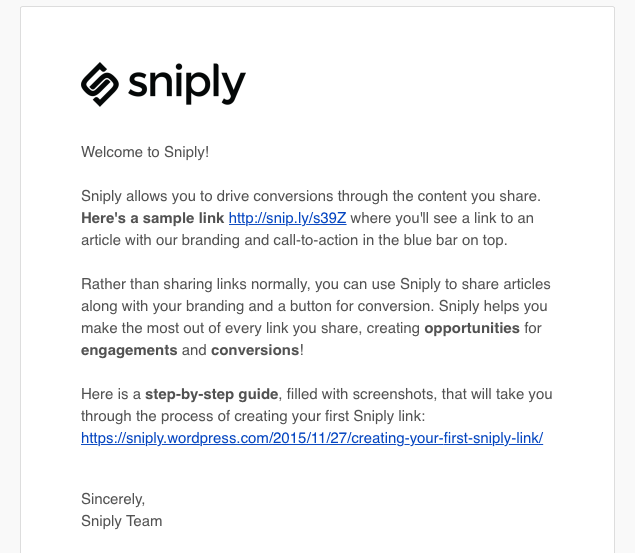 The logic behind the email makes sense—Sniply wants users to be able to refer to their instructions at any time. But the timing and the channel are off. Users just went through an awesome onboarding experience to learn this; they don’t need a step-by-step replay just yet. Having this guide accessible within the product would also be more useful. Few users are going to get stumped in the product, remember that they were once emailed instructions, and go into their inbox to search for a guide. If you’ve hammered down your welcome message, you should be proud of it and reinforce it consistently throughout your onboarding. But the line between good reinforcement and undue repetition can be tricky. 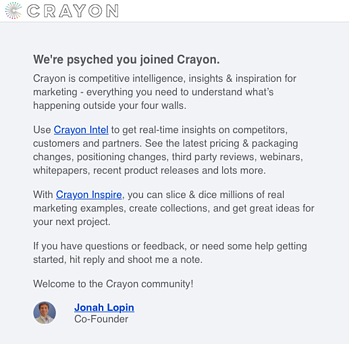 The description clearly points to the value for users, and the images are super important in demonstrating Crayon’s comprehensive database of marketing designs. The message could have been a bit more fresh, but the email as a whole shows enthusiasm and comes from the co-founder, always a nice touch. Most importantly, it lets users know that they can always reach out. When users sign up for your product, they’re probably (and hopefully) not already thinking about troubleshooting. Setting expectations for feedback loops and support in the welcome email can be helpful and create a truly inviting experience. While linking social media accounts is necessary to use Buffer, placing some necessary steps behind the signup page can often help reduce friction. Users are also more motivated to complete goals when they see their own progress. Buffer’s welcome email reveals more sources of value: community and superb customer service. They also establish a genuine, human tone, which is pervasive in their subsequent communications and within the product. 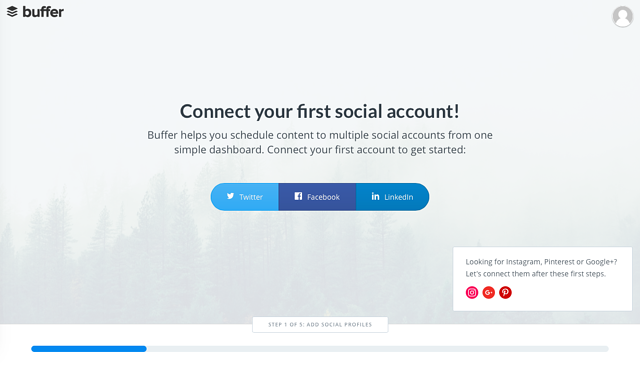 Buffer’s welcome page focuses squarely on encouraging users to do things that are necessary for getting value out of the service. 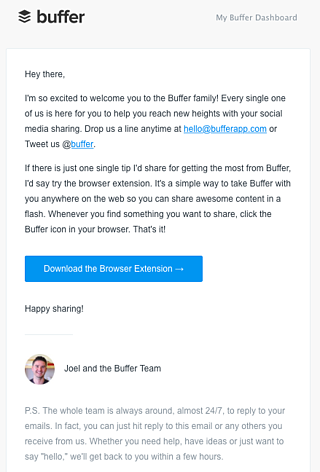 Their email follows up with unexpected benefits that prove how Buffer is more than just their tool. Once a user signs up for your product, they’ve made a commitment to give you a chance, nothing more. 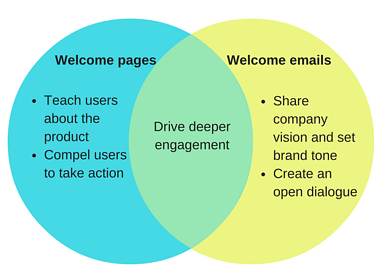 Good welcome pages ensure that users realize the value of your product and expedite the path to Aha! Email can help strengthen the relationship, but it can’t make up for a bad onboarding experience. A welcome email can provide tons of added value by starting a 2-way dialogue and sharing new information about your company or product. A strong welcome email also increases the chances of your later emails getting read, and that may be important for retention down the road. Both welcome emails and pages ultimately aim to increase product usage, and thus deepen engagement. Aligning them helps make your onboarding experience much more seamless and compelling.